Unleash the full might of your clan with an epic website. It's free! This is the ultimate web hosting platform that will make your clan thrive. Create your website and manage your entire clan with ease like never before. Every clan needs a sick looking website. Our themes are designed by professional designers with interests in gaming. Over 100 templates that are fully customizable without any coding means you'll look highly professional and recruit more members. Organize events, tournaments and log your match reports against other clans. Record detailed statistics for each of your members. 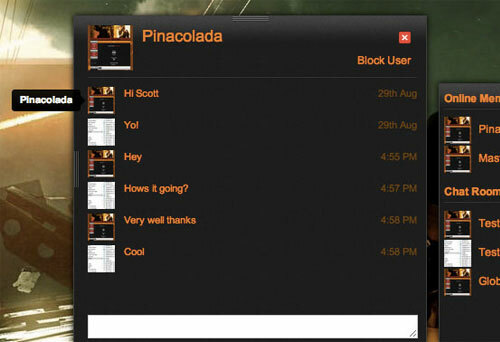 Instant chat messaging, forums, groups, activity feeds and member profiles allows super easy inner-clan communication.